NEW DELHI: The government is planning a comprehensive National Vocational Education and Training System in the country along the lines of programmes in European countries to facilitate job-readiness and entrepreneurship among the youth. 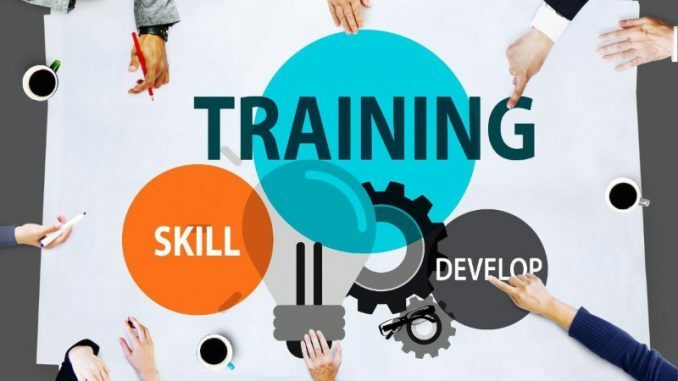 The skill development ministry is examining the recommendations of a high-level panel on rationalisation of skills training and sector skills council in India, a senior government official told ET. “We are assessing the report and a final decision will be taken after stakeholder consultation,” the official said. The panel has made comprehensive recommendations on revamping the sector skill councils (SSCs) in order to uplift the standards of skilling in India in line with international levels. The ministry of skill development in May last year set up a committee under the chairmanship of Sharada Prasad, former director general in the ministry of labour and employment, to review the functioning of sector skill councils and provide a roadmap for convergence and optimal functioning of SSCs as per the mandate given under the National Policy for Skill Development and Entrepreneurship 2015. “Government should create a sound National Vocational Education and Training System which provides every child an option to go for vocational education and training as he is permitted to go to humanities, science, commerce, technical education or medical education, after 10 years of schooling,” the committee has suggested. The ministry has sought the views of all stakeholders on the three-volume report before the recommendations are adopted and a policy is framed. Most developed countries have a well-defined national vocational education and training system. Countries such as Germany have extensive programmes that facilitate job-readiness among the youth as well as encourage entrepreneurship. In India, however, there’s still no such vocational education and training system, which is aspirational and provides every youth an opportunity to opt for a career in vocational field. Further, outlining the pre-requisite for the success of such a robust system, the committee has recommended that the ministry of skill development and the human resource development ministry should work together keeping in mind the national goal of making India the ‘skills capital of the world’. “The HRD ministry should conduct vocational education and training courses at the 10+2 level and align the standards with the National Skills Qualification Framework,” the panel’s report said. It has proposed that either the HRD ministry or the ministry of skill development and entrepreneurship set up higher vocational education and training colleges and universities to ensure vertical mobility of VET stream pass outs with regular trainers/professors and well equipped state of the art classrooms, workshops, tools, equipment and machineries in close consultation with the industry. “While some states have already taken a lead in doing this, it is a positive step and the industry will support it,” Sougata Roy Choudhury, director, skill development, CII, said.